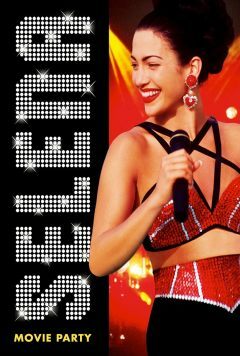 On Tuesday, April 16th, Alamo Drafthouse is hosting a Selena movie party to celebrate her birthday and pay tribute to her talent. Alamo will provide themed props to use during the film, including a handy lyric sheet to make it easier to sing along (even if you already know the songs by heart). to the show starts at 7:30 pm, but come arrive early for a pre-show dedicated to Selena with rare, hard-to-find interviews. Michelle will be representing El Pueblo as host of the party and will be sharing information about El Pueblo as well as energizing folks for the movie. Purchase tickets, which are $12, here.